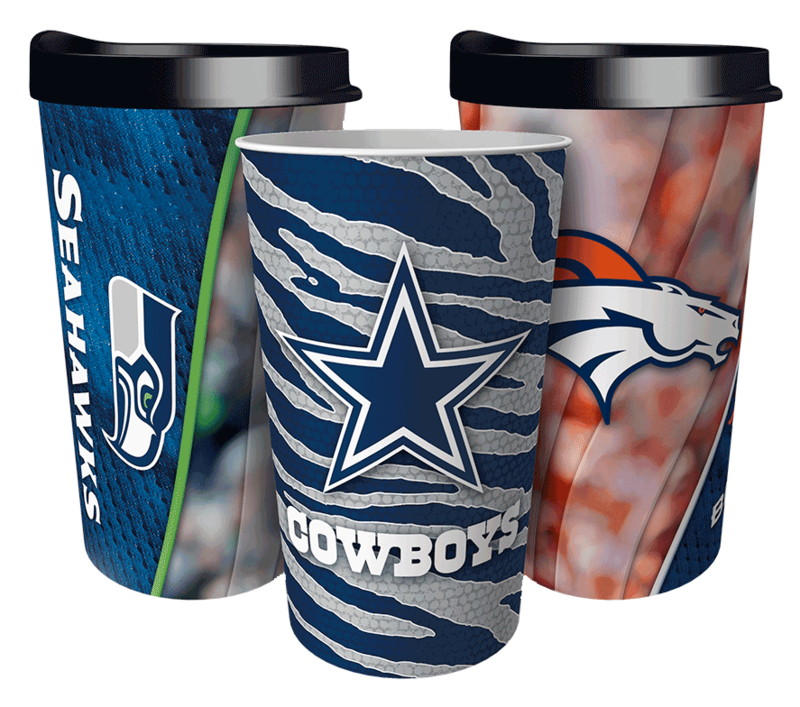 Dynamic Drinkware Fundraising has partnered with Gridiron Classic Series to bring your team the best football fundraiser! 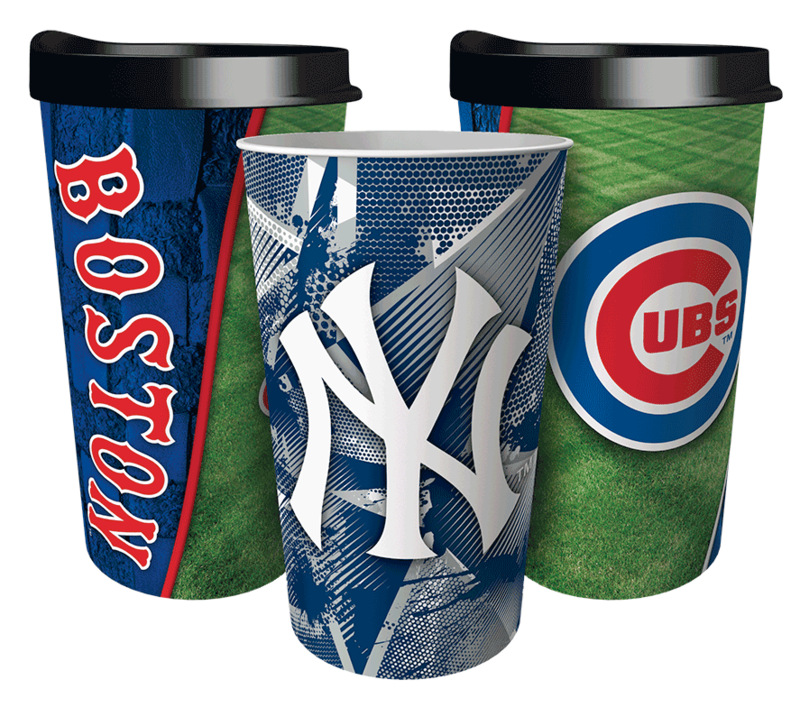 Offer your supporters America's favorite tumblers in over 500 licensed and lifestyle designs plus your team's custom design! see how the easiest football fundraiser works. 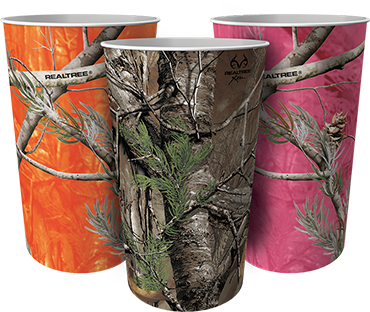 Over 500 designs + custom cup with your logo! No storage, spoilage or distribution. All orders shipped directly to supporters. Unique online links for each player. Please complete the form below for a free info kit.